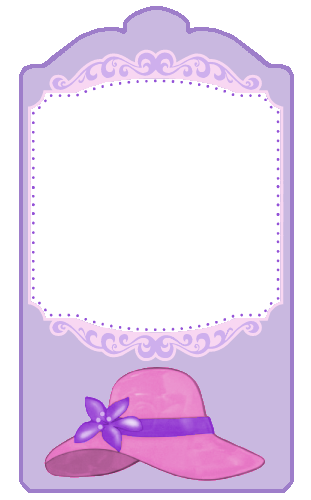 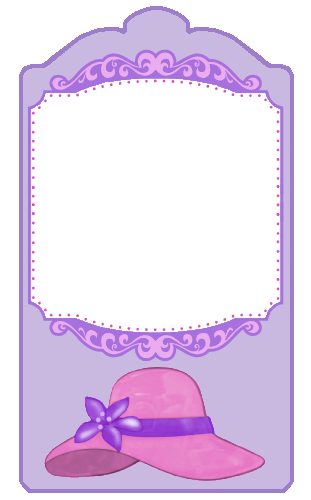 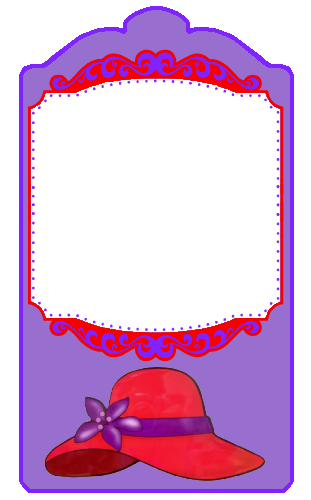 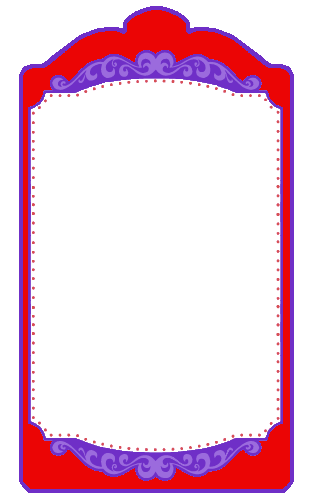 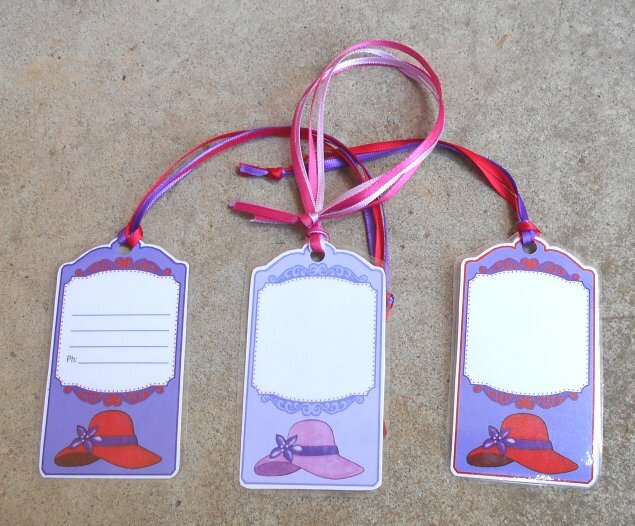 Mark your luggage in Red Hatter style with these printable Red (and Pink) Hatter luggage tags! You can print them out on cardstock, or print on normal paper and laminate them. 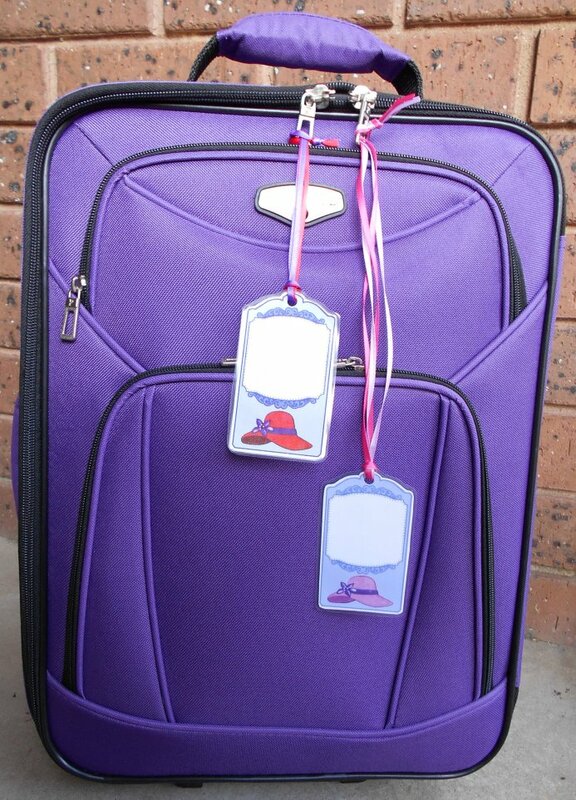 Use a hole-punch to thread a ribbon through to attach the tag to your luggage. 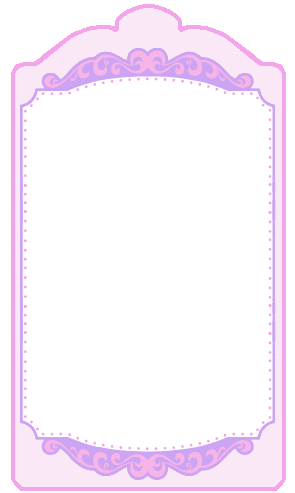 There are 3 download options. 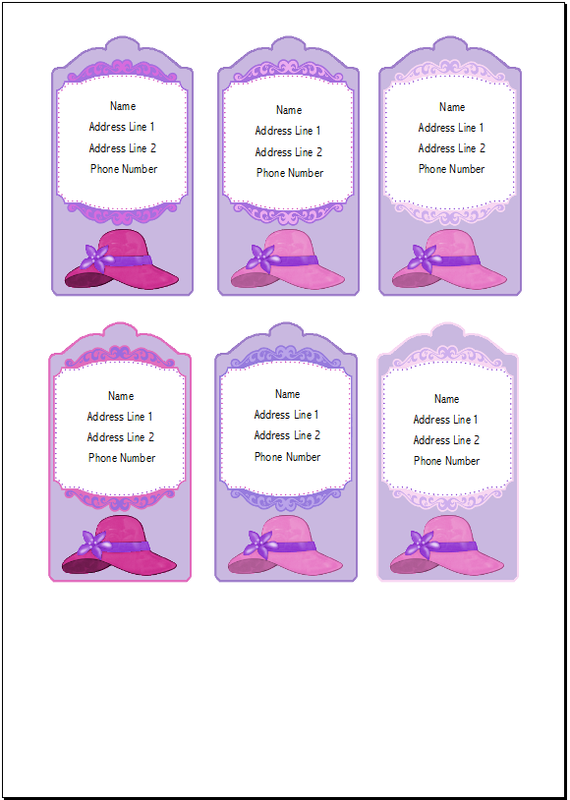 Word document file that has 6 tags with a text box for you to type in your address details before printing. Word document file with 6 tags, with lines for handwriting your details on after you have printed the page. 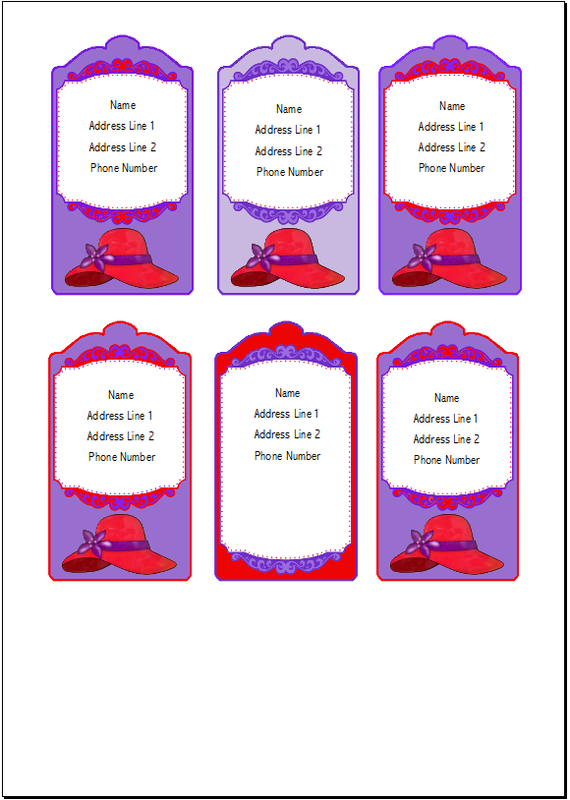 Download the the blank individual tags (which you can insert into a word file and print your own sizes and mixtures of colours). 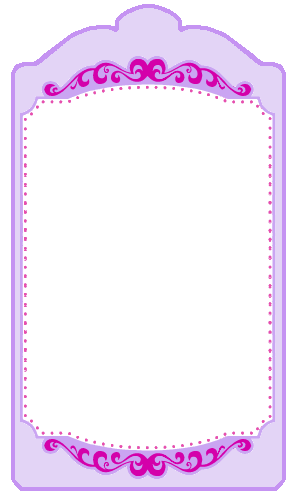 These tags are scaled down in size on the page. Click the tags to see the full size image. 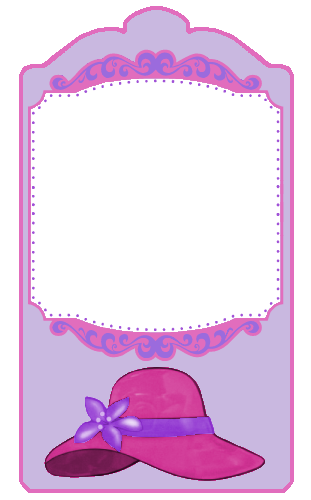 When printing you can enlarge or shrink the image to print whatever size you would like.